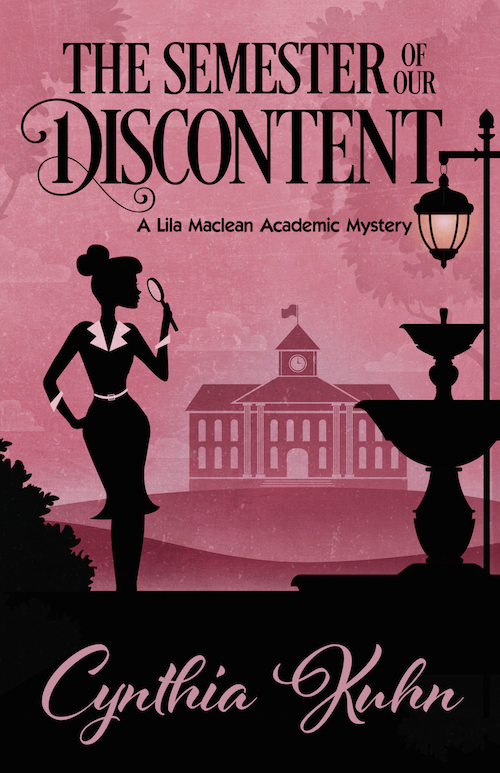 Cynthia Kuhn writes the Lila Maclean academic mystery series. Her work has appeared in McSweeney’s Quarterly Concern, Literary Mama, Copper Nickel, Prick of the Spindle, Muddy River Poetry Review, Mama PhD and other publications. She teaches English at MSU Denver and serves as president of Sisters in Crime-Colorado. For more information, please visit cynthiakuhn.net.